We all know that your eyebrows can make or break a makeup look if they are done well they can enhance and lift, add shape; but if they're over-plucked, badly filled or shakily-stencilled they just kill your look. 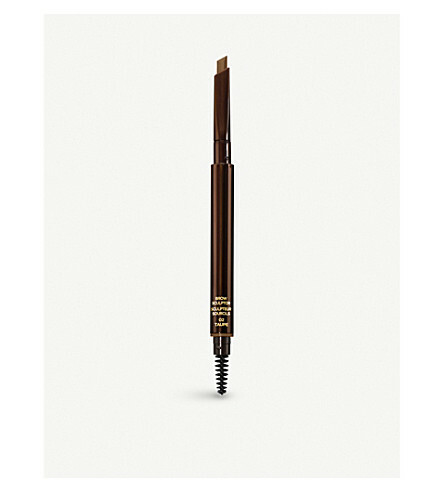 In the eyes of Tom Ford, eyebrows are one of the most important elements of the face. A perfectly groomed and shaped brow is the most powerful, non-invasive way to define and enhance your features. 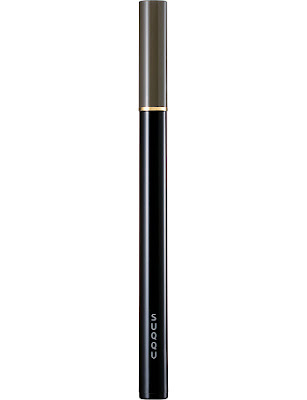 The unique calligraphy tip of the Brow Sculptor allows for tailor-made strokes, from thin to wide. Remove the opposite cap to uncover the grooming brush; twist the cap counter clockwise to reveal the sharpener. 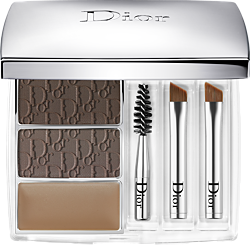 Inspired by the expert techniques of professional fashion show makeup artists, Dior presents its first eyebrow kit, which includes: Two shades of powder to fill brows and create custom depth and an ombré effect- One waterproof wax to set the result for long-lasting wear- Three expert applicators. 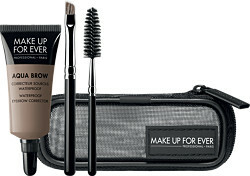 Define and set your brows with the MAKE UP FOR EVER Aqua Brow Kit, an essential set containing the iconic waterproof brow corrector and two brushes. 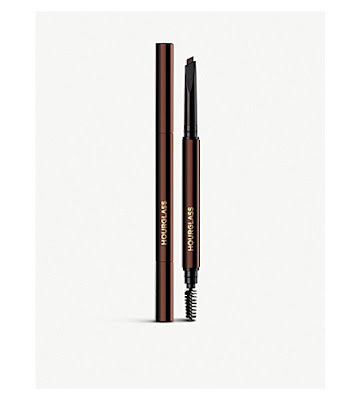 Created to fill, define and lengthen brows with ease, Aqua Brow is waterproof, smudge-proof and fade-proof. Highly pigmented and presented in a creamy gel texture, its association of volatile oil and carnauba wax ensures long-lasting hold and an even and natural-looking result in all conditions, working to defy heat and water all day. Designed to adapt to all tones, the kit includes three universal brow colour powders in light, medium and dark, plus a pearly beige highlighter. Blend the 3 colours together to get just the right shade, and sweep the highlighter underneath to accentuate your arch and make your eyes look bigger. The long-wearing, blendable and ultra-light powders can be adjusted over and over, allowing for both wet and dry application for intense or natural eyes. The double ended applicator gives you maximum precision. 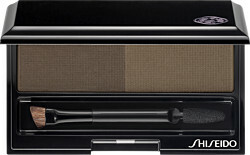 At one end a spiral brush grooms, while the tapered brush at the other end allows you to colour and shape with ease. 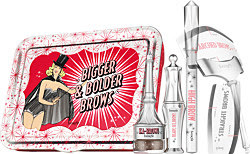 Make boring brows a thing of the past with the Benefit Bigger & Bolder Brows Kit, a 5-piece kit for dramatic brows. The Benefit Bigger & Bolder Brows Kit has everything you’ll need to fill, shape and set your brows. Packed with all essentials, the comprehensive kit even comes with a Benefit brow guide, which is packed full of brow tips and tricks. Available in 3 shade choices, all you need to do is pick your shade and the kit will do the rest. Hourglass remains at the forefront of beauty innovation thanks to its luxurious yet tech-savvy approach. 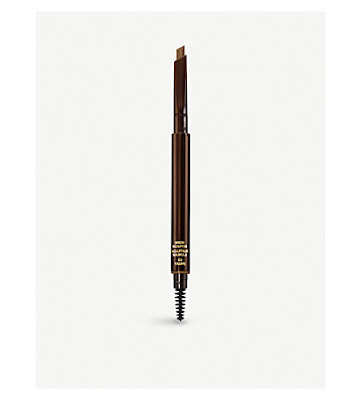 Combining all the benefits of powder, pencil and wax formulas in one, the Arch Brow Sculpting Pencil creates the look of naturally fuller brows. The unique triangular shape of the mechanical tip features a flat edge for effortless sculpting with broad strokes and a pointed tip to fill in with fine lines. Use the brush to groom and blend. The Brow Sculpting Palette will become your go-to for creating well-groomed, natural-looking brows in an instant. With your full brow regime in mind, Laura Geller have created a palette that will help you to fill in, shape and fix your brow look in place. The palette is a travelling must-have, comprised of two powders to fill in your brows, plus a highlight and a wax to ensure your perfect brows stay firmly in place. Fill in and define the brows using the shaping powders. 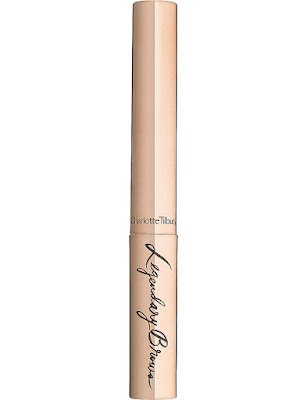 Enhance the brow bone with the highlighter. Set them in place with the wax. Frame your face beautifully with the Shiseido Eyebrow Styling Compact, a brow powder duo to fill in and shape your perfect brow look. This versatile compact contains two harmonious hues that allow you to customise your ideal brow colour, with a silky-soft finish that looks completely natural. 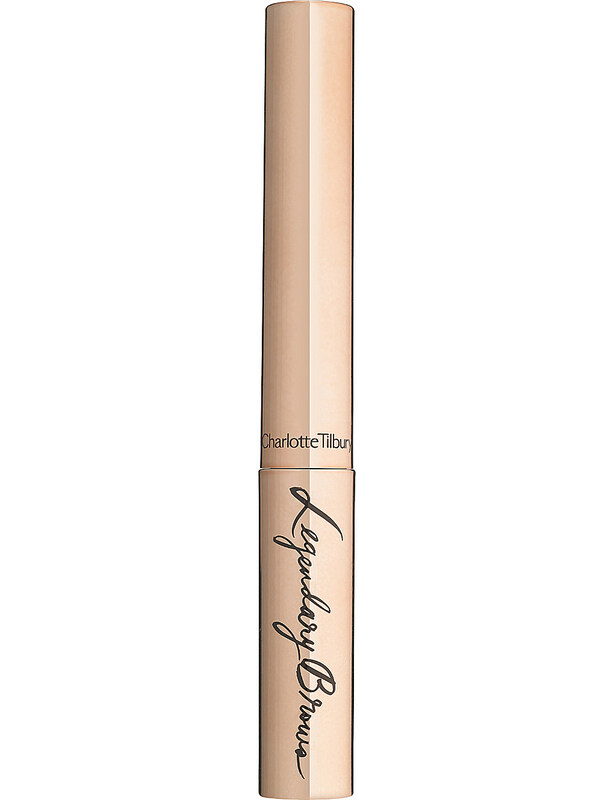 The durable formula ensures that your colour stays put all day. 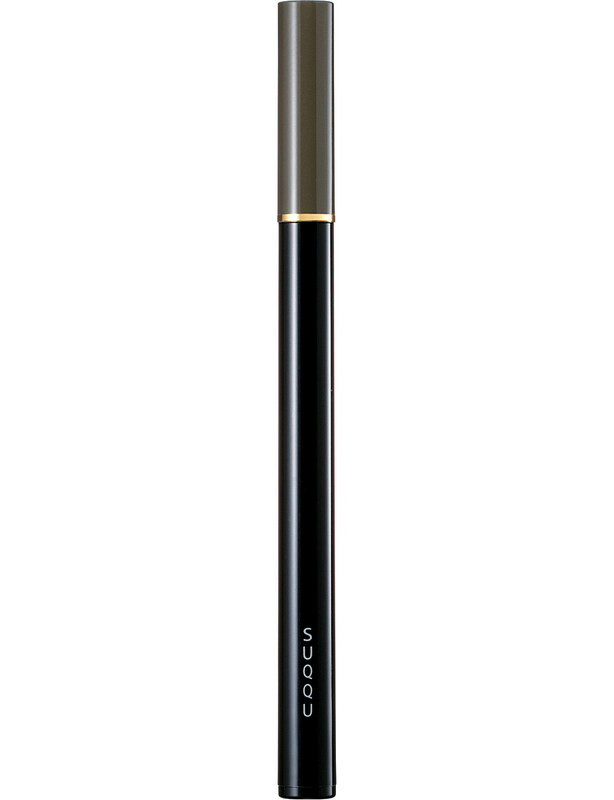 Included in the compact is a dual-ended applicator, with one end for drawing sharp and precise lines to shape the brows, and a blending nib at the other end for softer, more diffused colour. After use, your brows look HD, pulling your overall makeup look into sharper focus. Achieve the most perfect and natural eyebrows with SUQQU’s Liquid Eyebrow Pen from the brand's SS17 collection. Touted by make-up professionals, the water-resistant and oil-free formula can withstand everyday wear and smudging, while the inclusion of collagen and avocado extract stimulates hair growth. Complete with an ultra-fine tip applicator for realistic hair-like strokes; it’s your fuss-free way to professional-looking brows. One of the most defining features of your face, your eyebrows deserve special attention, and Charlotte Tilbury ensures they receive just that with the Legendary Brows Scultping Gel. Enriched with volumising Magic Elasticizing Wax, it sculpts, shapes and adds structure to your brow, and is particularly good for thin, patchy or over-plucked eyebrows.